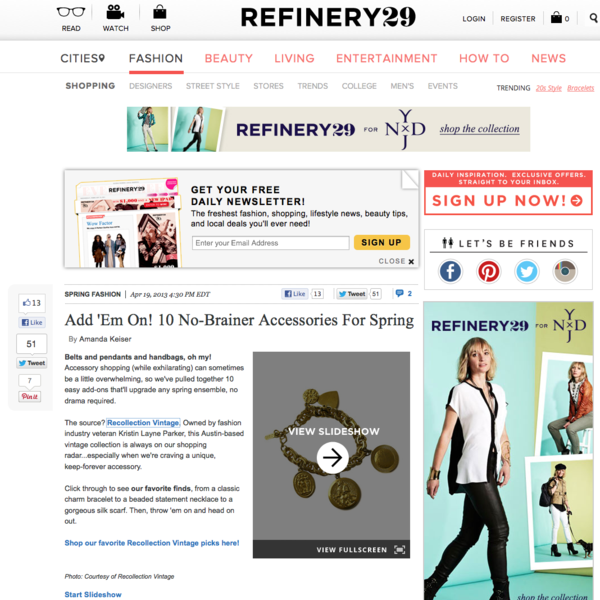 Did you all see our favorite one-stop hub for all about fashion, beauty, DIY, lifestyle, and how to videos revamped new website and logo? 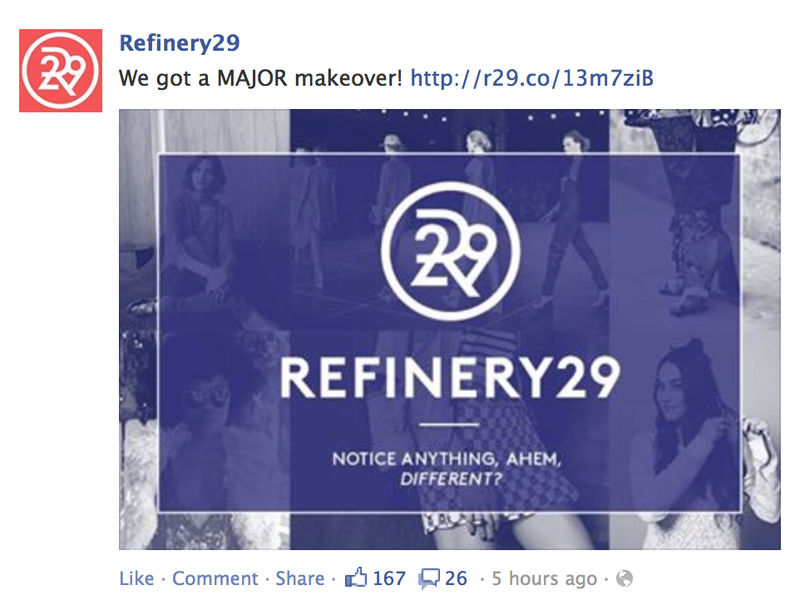 I am talking about Refinery29's makeover! Today was the launch of the new website and logo. I must admit that I am not diggin' the fluorescent green all over. I rather see the same soft red that they use at the top tabs instead of the fluorescent green. A soft blue wouldn't be so bad either. I do see that it is well organized and I can now find everything much quicker and much easier. I also like how the R29 Shops are very easy to find as well and conveniently positioned at the top right. One last needed change is the "Local" tab at the top, instead it should say Cities. What do you guys think? For more about the company and how it evolved, check this article out.